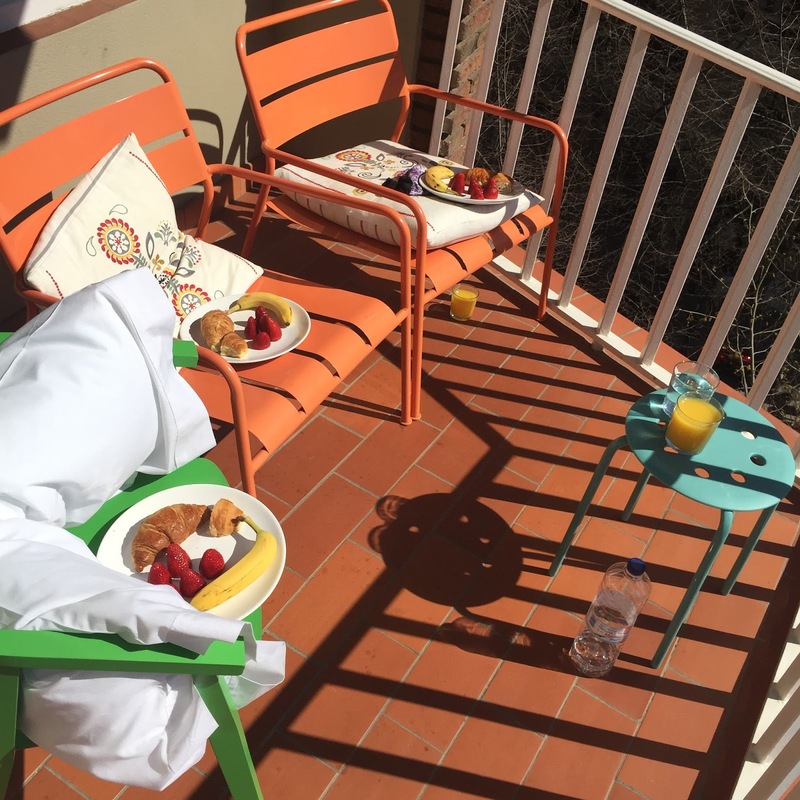 The popularity of Airbnb seems to have exploded in the past year or so as we have all finally realised that it is possible to make that break you’ve been lusting after an affordable trip! Airbnb is an online holiday rental service where people rent out rooms in their homes or whole apartments or houses. You can find anything from a room in a town house in Scotland to a villa with a pool in Fiji! 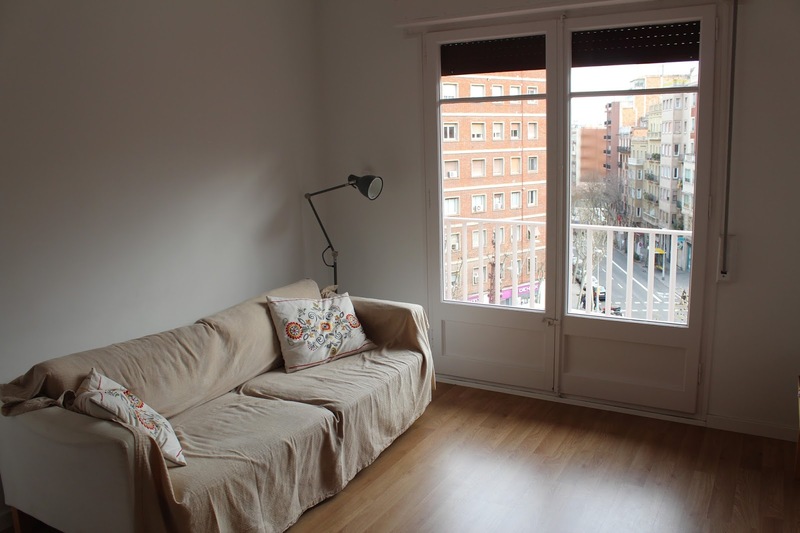 When planning a recent trip to Barcelona, which you can see more about here, my friends and I decided to dabble with Airbnb for the first time. 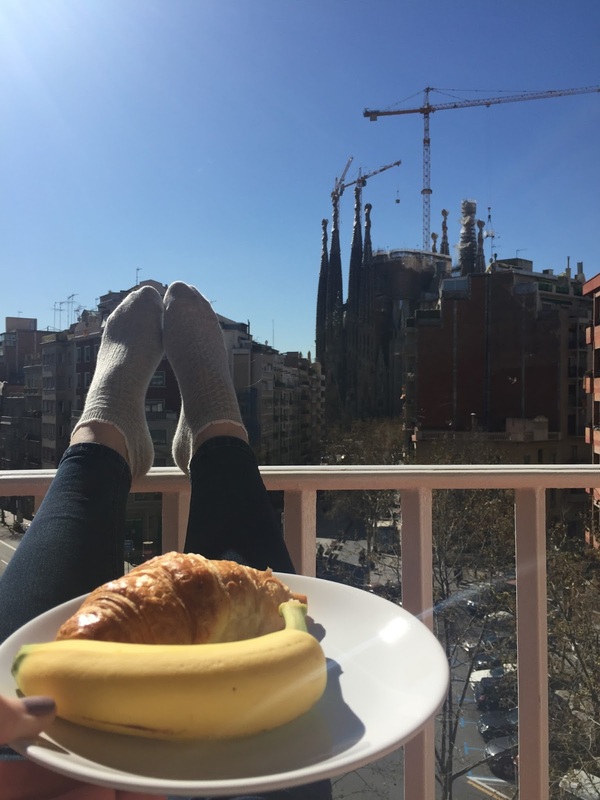 After trawling through hundreds of apartments we opted for this absolute stunner of an apartment overlooking the famous Sagrada Familia, which was even closer than it looks in photos! Where is your dream holiday location?